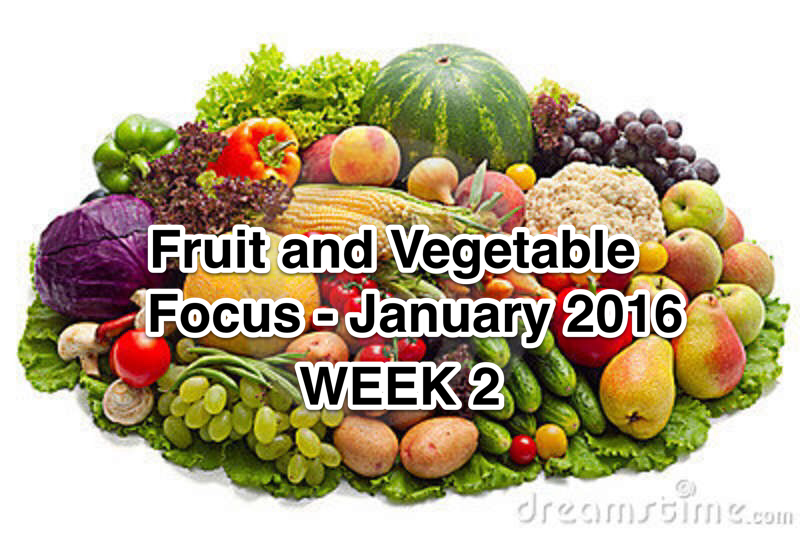 Week One is over and abulous prize is on the way to our Week One Fruit and Vegetable Champion. Heidi Heming Christensen earned 42 points and one of my favorite kitchen utensils. 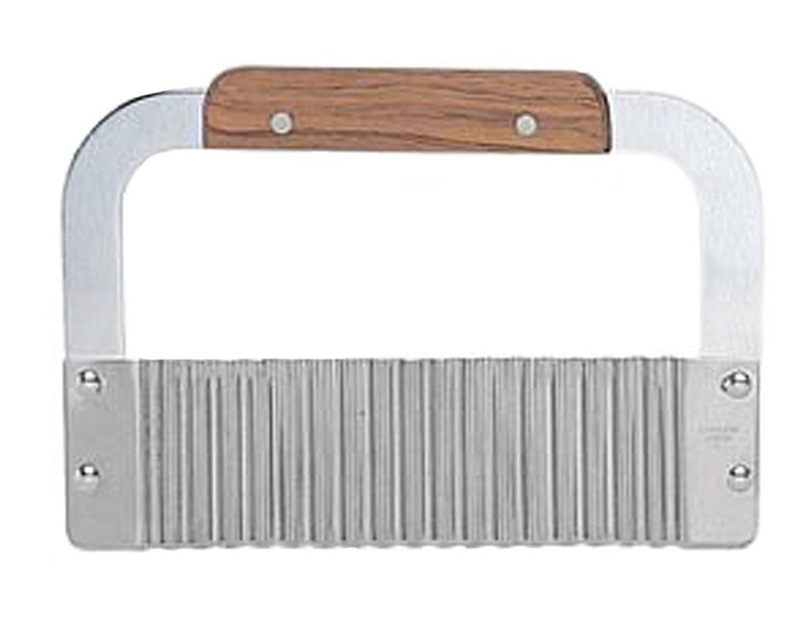 I call it a crinkle cutter and it makes chopping veggies fun and the results CUTE! What more could you ask for? Highlights of the week – you ate vegetables for breakfast (carrots were the most popular choice), you ate fruits and vegetables from the white group (potatoes were the most popular), you snuck in fortified familiar dishes with vegetables (like pumpkin in oatmeal or soup), you ate humongous colorful salads, and made soups that contained at least 7 different vegetables. I call that success! Ready to join in for week two of our January 2016 Fruit and Vegetable Focus, complete with more challenges, more tips, more recipes, more fun and even more fabulous prizes? Here (see link to PDF below) is the tracking form you can print and use to re-focus on one of the most important parts of a healthy diet – including lots of colorful, nutritious, delicious fruits and vegetables. Just couint the number of servings of fruits and vegetables you eat each day and watch for daily posts for ways to earn bonus points. Along the way, I hope you will share your questions, successes, inspirations, and ‘funny failures full of learning.’ At the end of the week share your total score for the week and you could become the Fruit and Vegetable champion of the week and receive a fabulous prize. I’m typically to running a blog and i actually appreciate your content. The article has really peaks my interest. I am going to bookmark your website and maintain checking for new information.